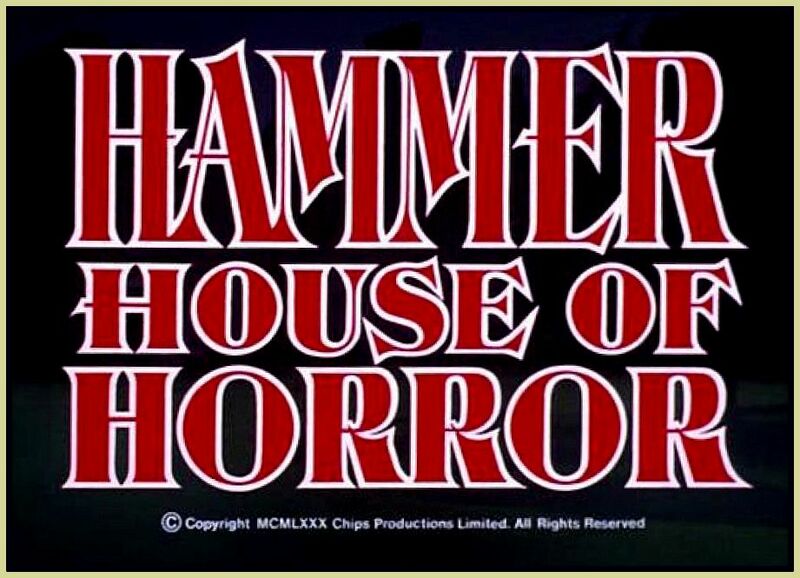 On this episode, Conor and Luke discuss Hammer House of Horror and Tales from the Dark Side. As well as, Berserk, Dracula, the nature of fear and its close cousin laughing and much, much more. Stay awhile and listen. This week Luke talks a little more on the subject of Dr Jekyll and Mr Hyde as he takes in two Hammer Horror adaptations of varying quality. The Two Faces of Dr Jekyll and Dr Jekyll and Sister Hyde. The Horror Season keeps rolling with Rogue, a creature-feature set in the Australian outback. Table Time sees some comic book discussion as Conor and Luke gush about the luxuries and convenience of owning tablet computing devices. Star Trek!!! !